While Suffolk County District Attorney Rachael Rollins works on a plan for criminal justice reforms, Massachusetts Gov. 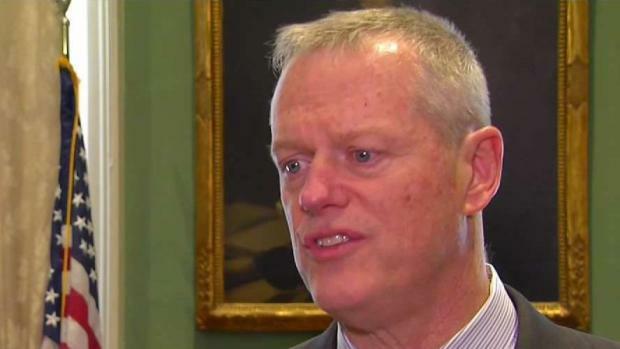 Charlie Baker is addressing a recent dispute between Rollins and his administration. Suffolk District Attorney Rachael Rollins does not appear to be backing off her criticism of Republican Gov. 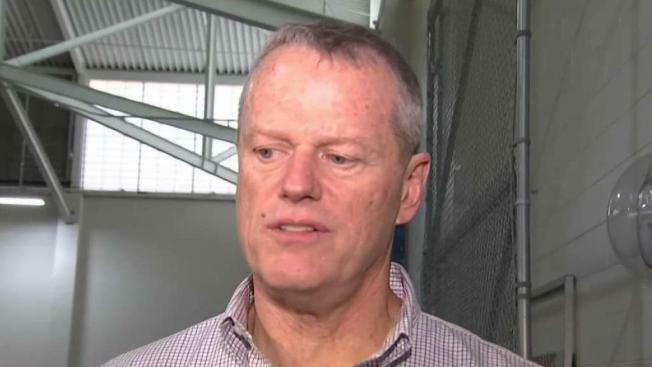 Charlie Baker despite what the governor called a "constructive and helpful" weekend phone conversation. The back-and-forth started last week when Baker's top public safety official criticized several aspects of Rollins' plan aimed at easing racial disparities in the criminal justice system. Secretary of Public Safety Thomas Turco said among other things it could hurt efforts to curb the opioid crisis. Rollins, a Democrat, earlier suggested that Baker's adult son may have received favorable treatment after an accusation that he groped a woman on an airline flight. A.J. Baker has not been charged.